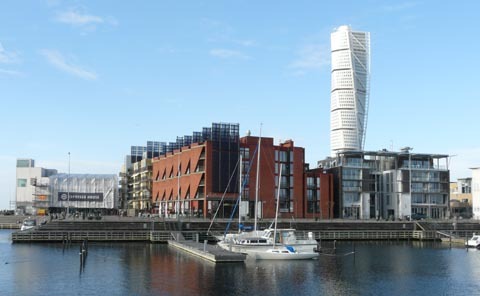 WOPR22 will be held May 21-23, in Malmö, Sweden. Maria Kedemo of Verisure will be our host. I’m the content owner, and my theme is Early Performance Testing. I want to explore testing performance and reliability when a system is not complete, and/or a system will be deployed to multiple environments. How are we testing for performance and reliability without a workload model, and without representative hardware? We are excited to bring WOPR to Europe. We would like to extend our community farther, and this is a great opportunity to connect with more people. We expect most of the attendees to be from Europe. We are likely to see several people we know, but I am looking forward to meeting some new people, and really looking forward to some fresh ideas. The announcement mailing should go out after the first of the year. You can learn more about WOPR22 here. Many thanks to Maria and Verisure for hosting us, and making WOPR22 possible. Malmo looks very beautiful, and I am really looking forward to seeing it!